The product photo above is a 11 inch square section of Tetris Pearl upholstery fabric. 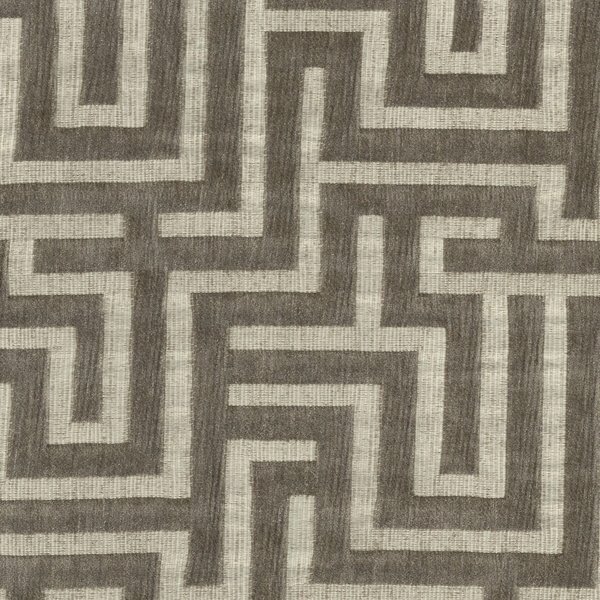 Tetris is JACQUARD pattern with plush chenille yarns woven the the ground into a maze of right angles. Tetris is perfect for pillows, chairs, body cloth or even drapery.